Buying investment property sounds like a pretty good idea. After all, who wouldn’t want to earn passive income? You buy a house, you rent it out, and the rent checks come in like clockwork every month. 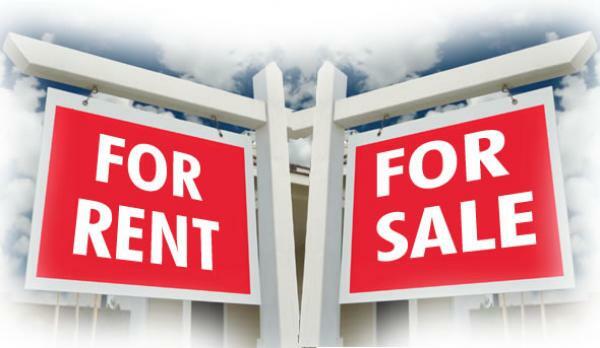 Unfortunately, it doesn’t always work out that way and like any business or investment, buying rental properties has its pros and cons. When you buy a piece of real estate, there are some obvious benefits. A piece of real estate is a tangible asset that will generally go up in value. 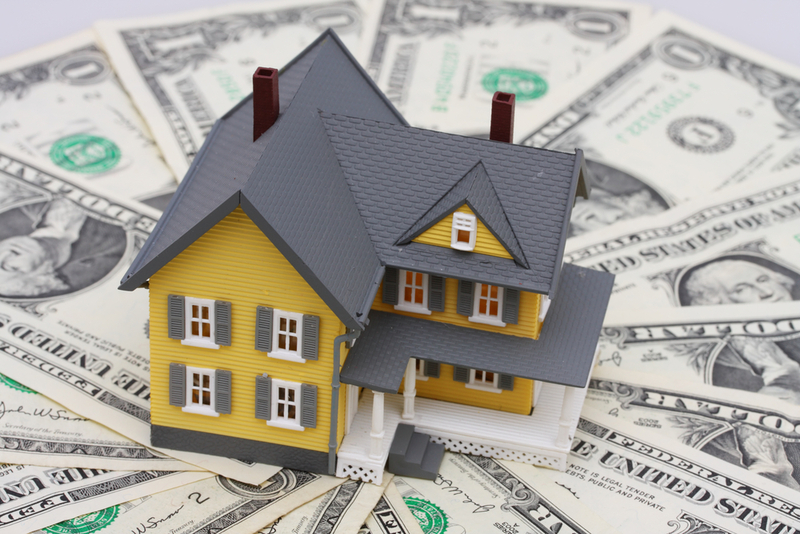 Owning real estate also comes with some tax advantages. And of course owning real estate gives you some leverage if you ever need to borrow funds. Of course there are some disadvantages to owning real estate as well. 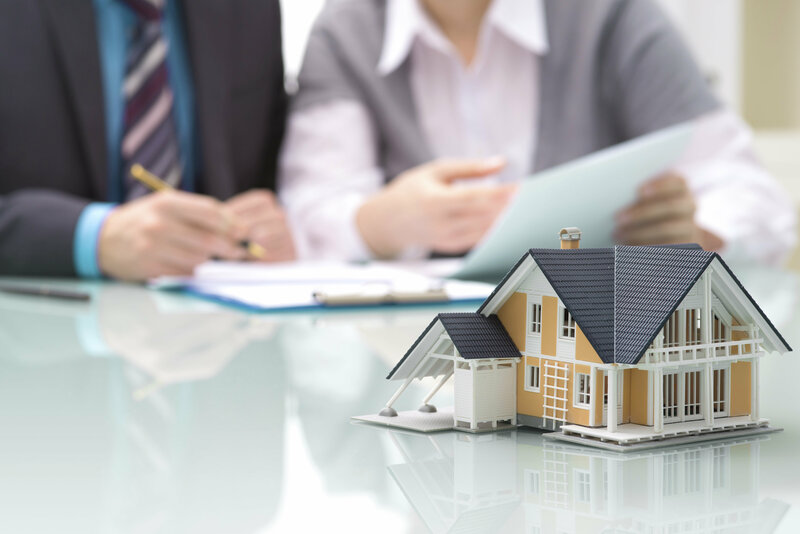 Although real estate is a tangible asset, it’s not a very liquid investment. If you need cash quickly, it’s not always easy to pull cash out of a piece of property. Of course when you own investment property, there are a number of potential problems that you may have to contend with. Vacancies are always a concern. If you don’t have someone renting your property, you don’t have any income, but you still have all of the expenses associated with owning property. Bad tenants can also be a problem. Having bad tenants in the property can even be worse than having a property lay vacant. And then of course there are liability issues when you have someone else living in a home that you own. If you want to invest in rental properties, don’t let all of the possible problems scare you off. Any business or investment has problems that will arise. Nothing worthwhile comes easily. The trick is to try to minimize or avoid any potential problems before they arise. You want to start by finding the right neighborhood. It’s obvious that buying rental properties in a bad neighborhood is not a good idea. An area with a lot of crime means that you will be taking on a lot more risk if you invest there. However, you may not want to invest in the priciest neighborhood either. In some of the higher-end areas, neighbors don’t appreciate renters in the neighborhood. The best location for most rental properties would be in nice, working-class neighborhoods. It’s also important that you buy your investment property at the right price. If you can buy a rental property at a bargain price, you will have a lot more equity in your property and you will be able to ride out any ebbs and flows in the market. Buying at the right price is not the only way to make sure you’re getting a good deal on a piece of property. It’s also important to make sure that the property doesn’t have any unexpected issues. It’s always a good idea to have a professional property inspection before making a purchase. One of the most important tips when it comes to buying investment property is to do your due diligence when looking for tenants. A bad tenants can lead to more problems than you can probably imagine. You may renovate a house before renting it out to someone only to have them completely destroy it over the course of just a few months. A bad tenant may not pay their rent and then it can be costly and time-consuming to get them evicted. On the other hand, a good tenant is worth their weight in gold. If you can find a tenant that takes care of the property and pays their rent on time every month, it’s almost as good as winning the lottery. The way to find good tenants is to put in the hard work that is necessary. Invest the time and money it takes to do credit checks and call references to find out everything you can about a tenant before signing on the dotted line. For more information about how Mateus Realty can help you buy ro sell your next property, please feel free to contact us by email or call 401-434-8399.